For a list of local groups in Avoch click here. Befrienders Highland (BHL) offers safe and supported friendships to people in the community who are isolated and lonely, and have experience of mental ill health. Having someone to meet up with regularly and have a chat and a coffee, go for a walk, or visit the cinema with, can make a real difference to someone, and goes a long way to making people feel valued and connected with their communities. Initiated in 1993 BHL is an established charity working with volunteers across the Highlands to positively change the lives of many in our communities who are isolated and may feel lonely. We provide confidential 1-1 supported friendships through regular meetings in Inverness, Nairn and Ardersier. Befriending someone with mental illness makes a positive difference by building confidence, improving self-esteem, and reducing feelings of loneliness. It can successfully overcome many of the hurdles to social contact associated with mental ill-health, and provide a stepping stone to greater inclusion and involvement in the community. YOU can be part of something positive in your community, if you are over 18 and have an hour or two a week to spare. Our volunteers come from all walks of life, and no previous experience of mental ill health is needed. We will train you through our Scotland- wide recognised and acclaimed distance learning training course, and provide on-going support from our experienced co-ordinators at BHL. The service is safe and confidential for everyone involved. Once your assessment and training is completed we will match you with a compatible Friend. We take great care to match people effectively so there is common ground on which to develop a meaningful and genuine supported friendship. 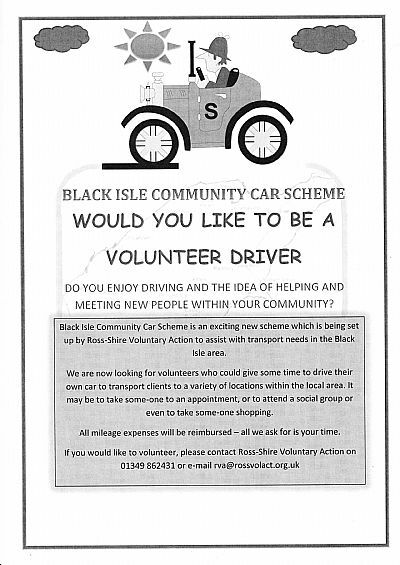 If you would like to volunteer, call us for an informal chat or to find more.